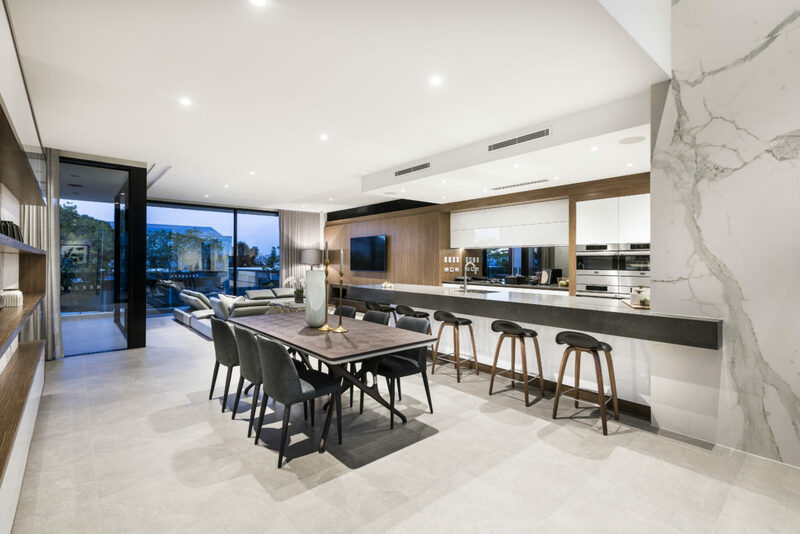 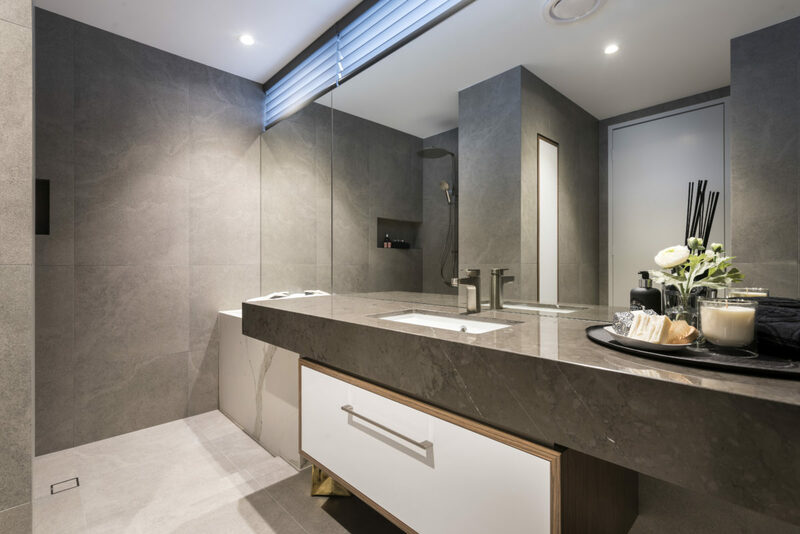 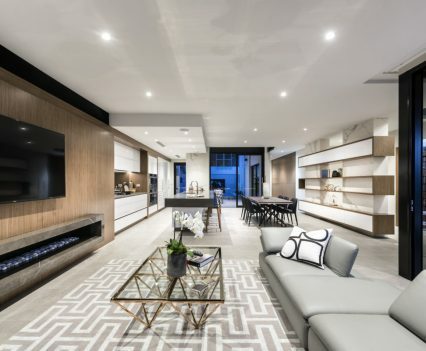 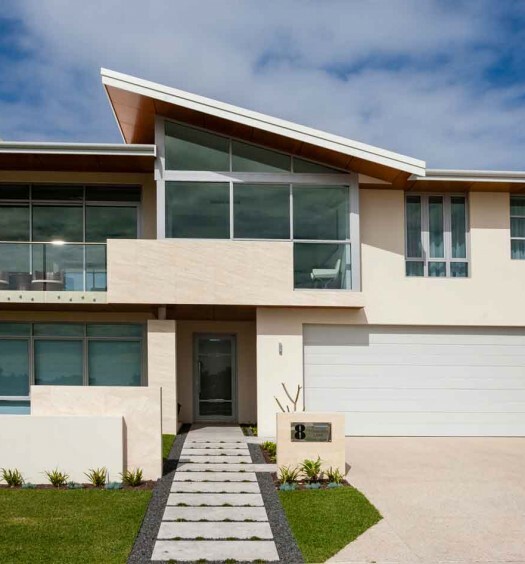 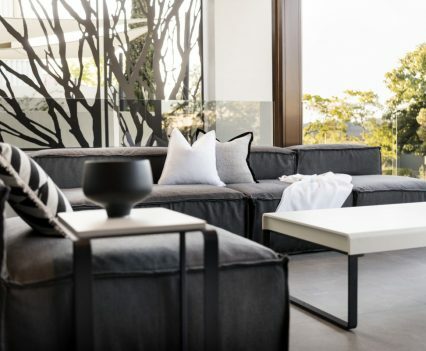 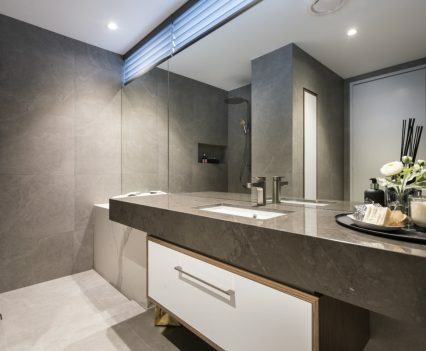 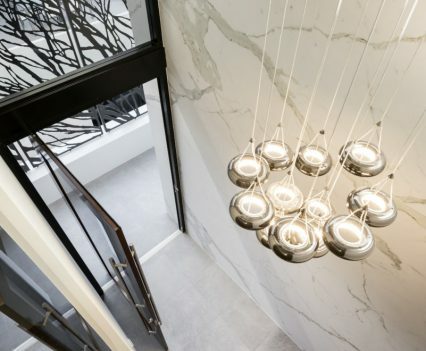 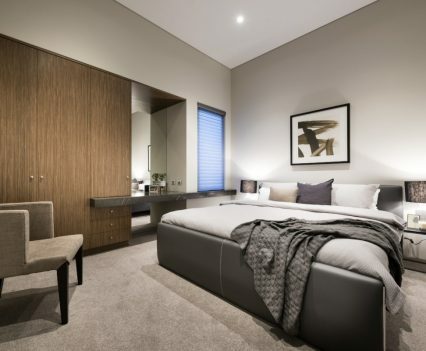 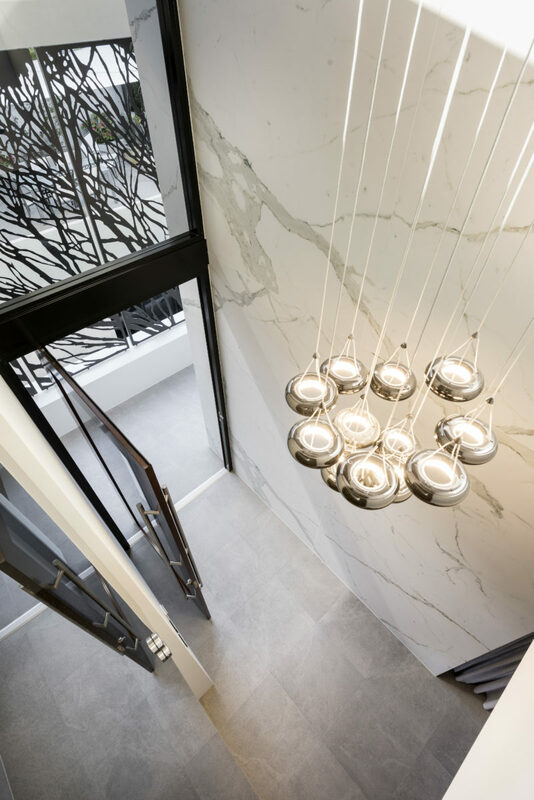 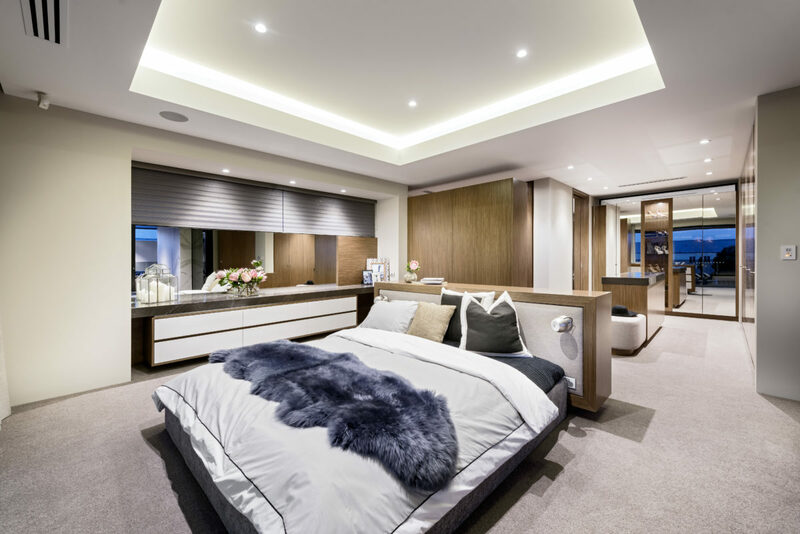 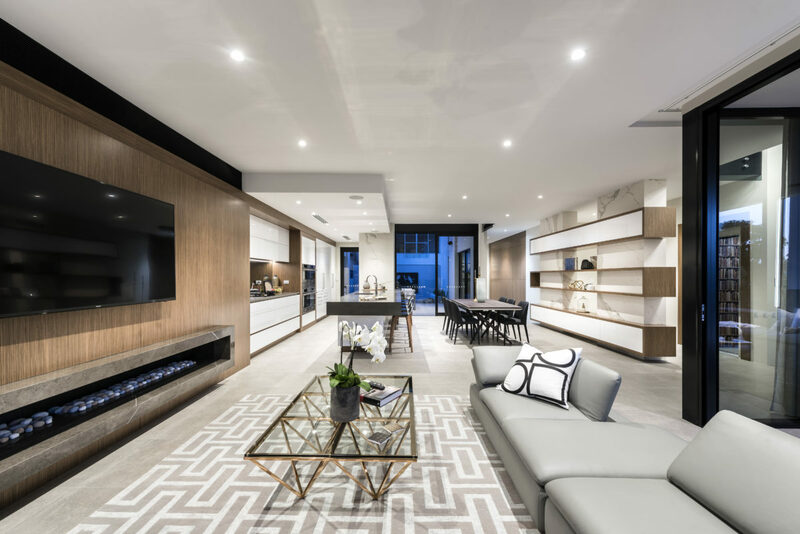 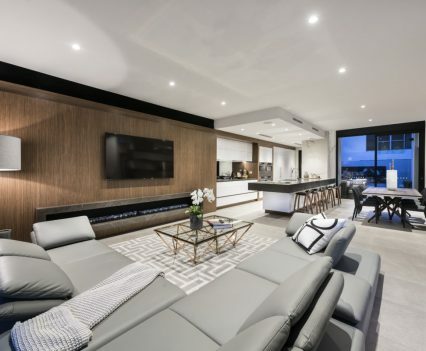 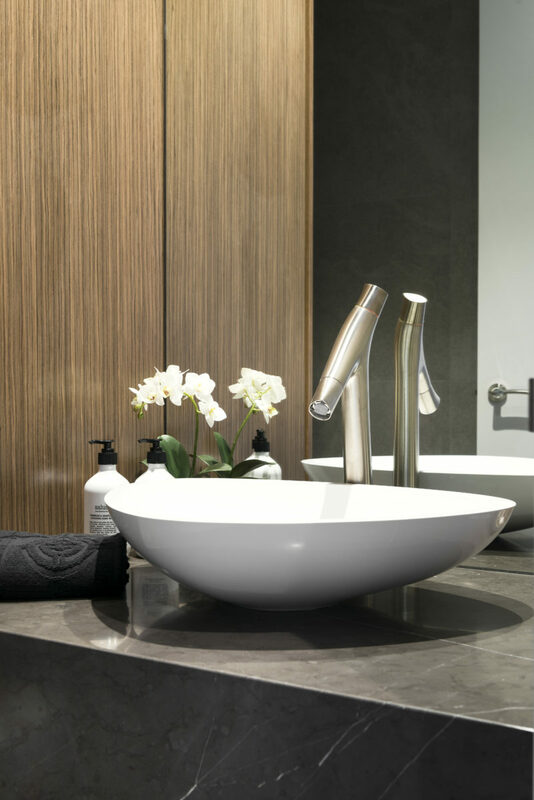 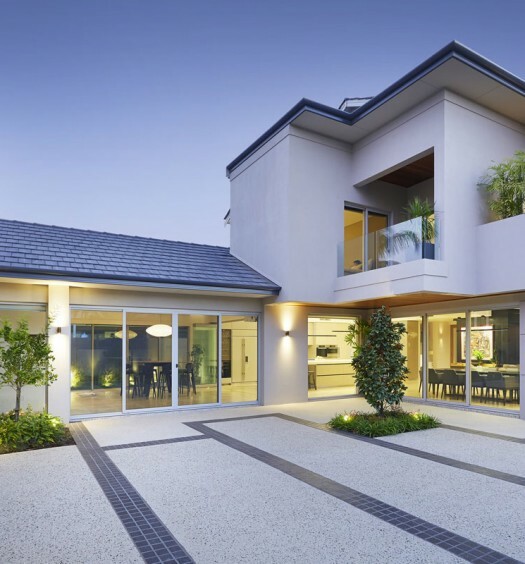 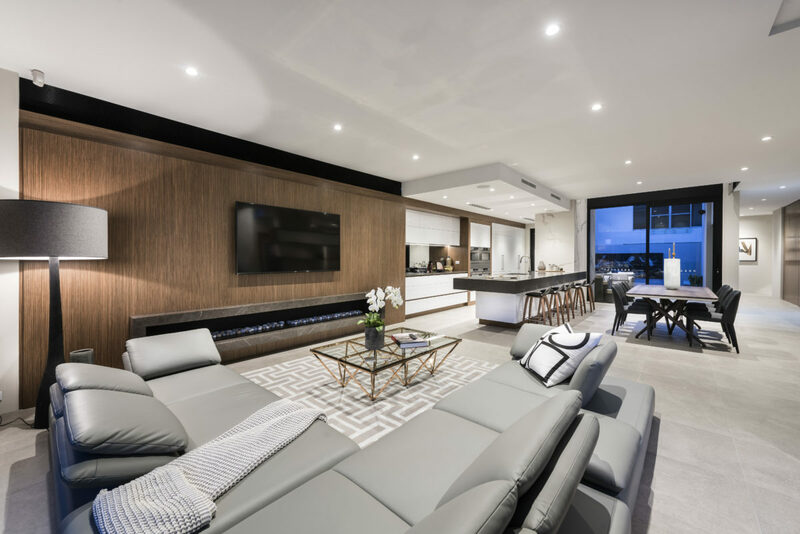 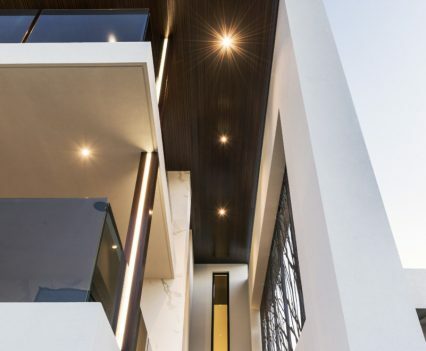 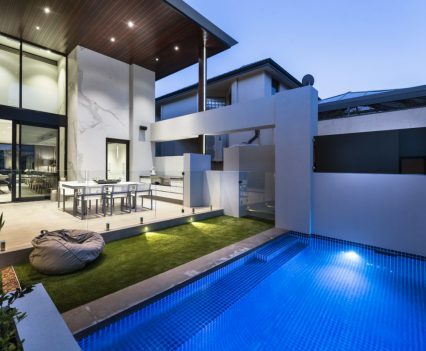 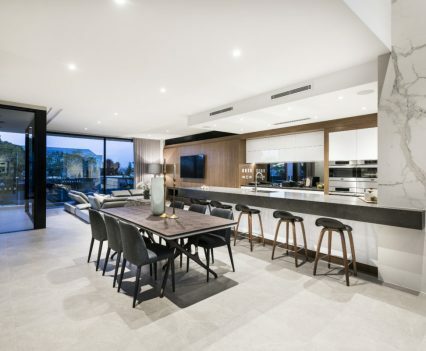 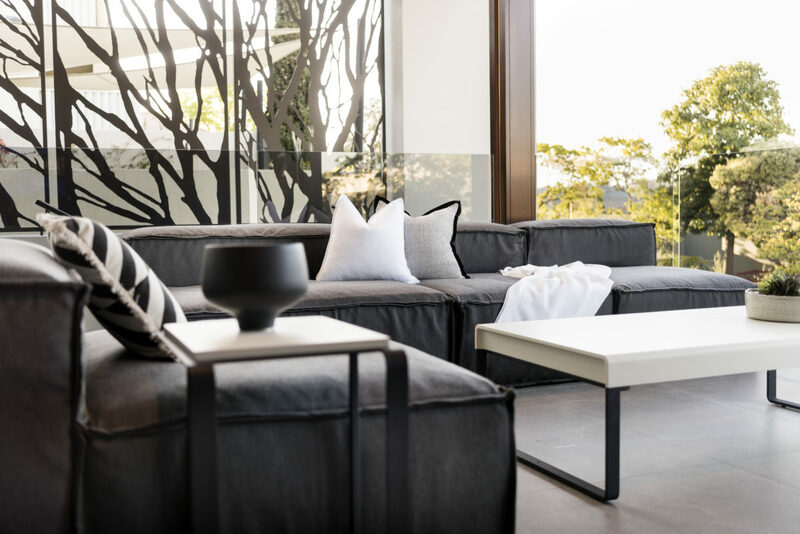 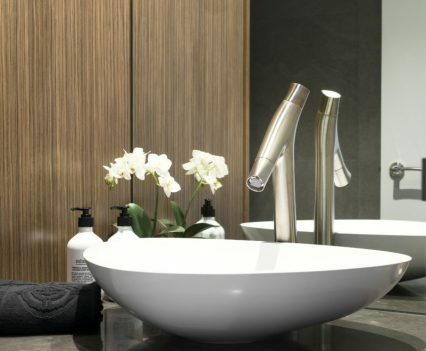 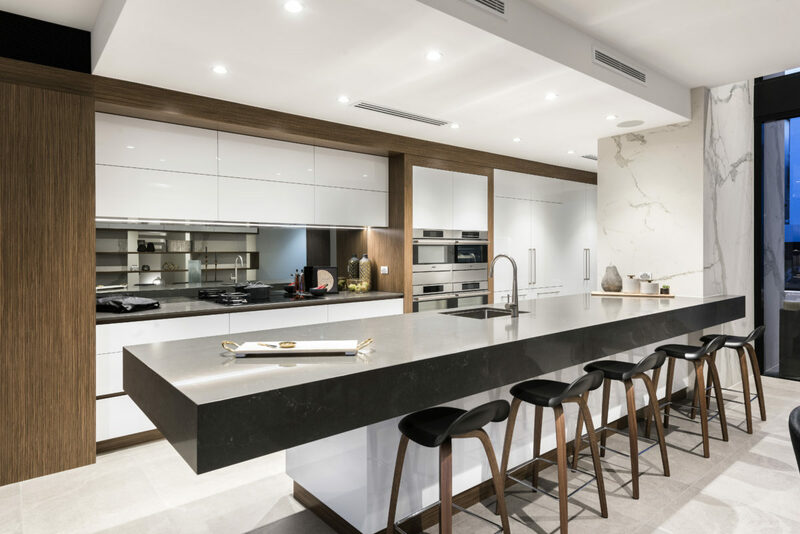 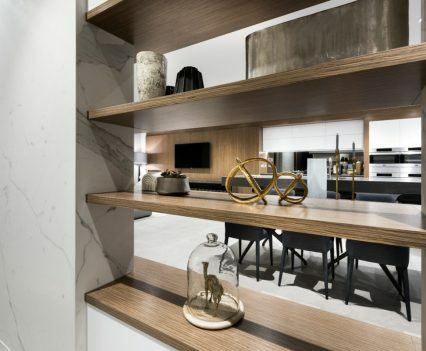 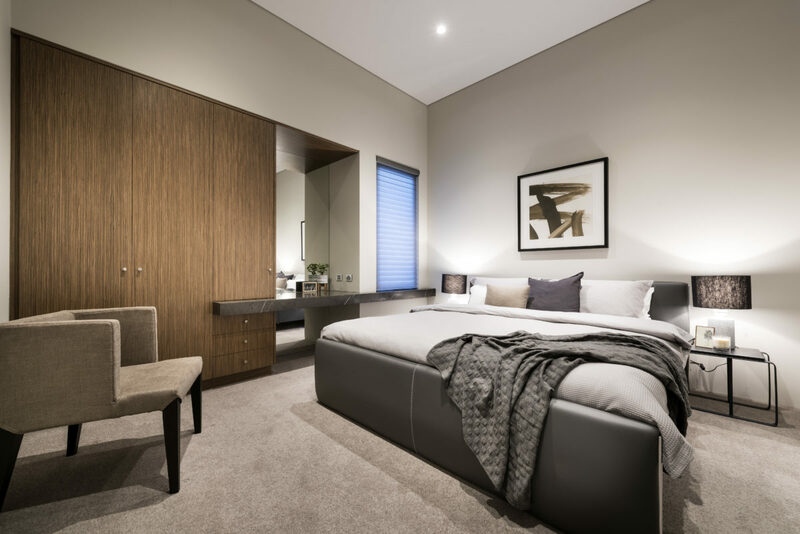 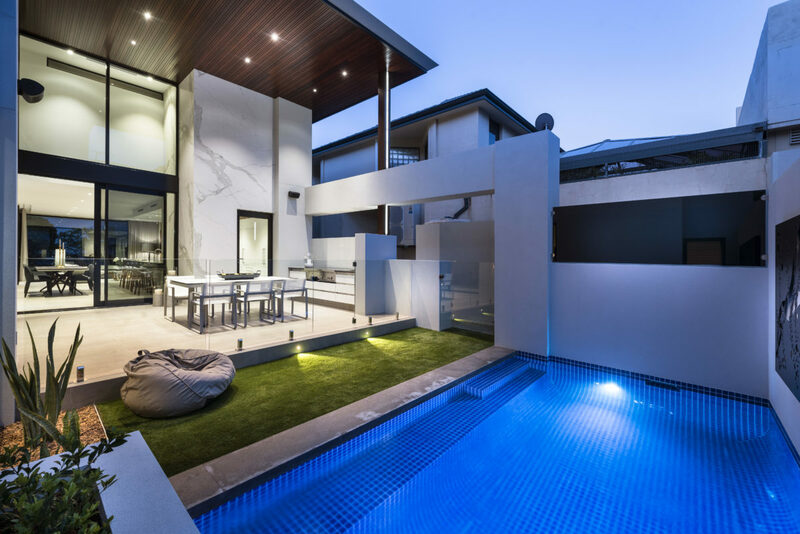 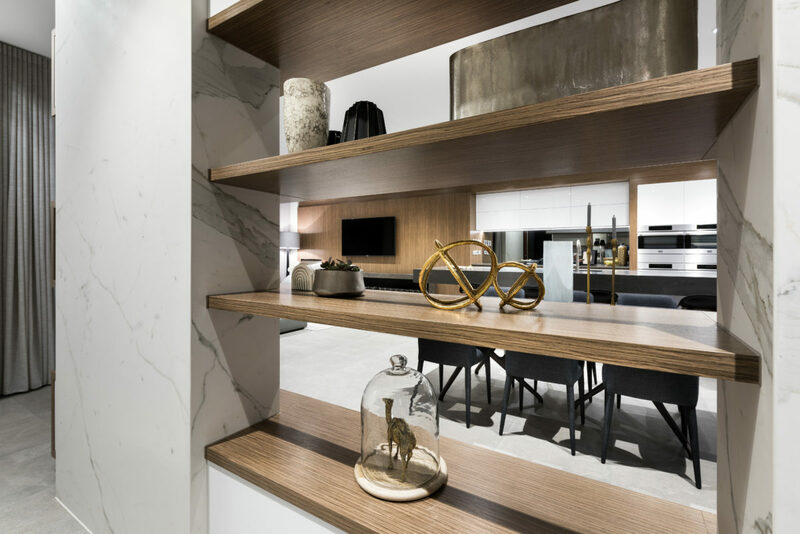 This contemporary luxury Perth display home is Averna Homes’ flagship display home, featuring one of their most innovative and high quality designs. 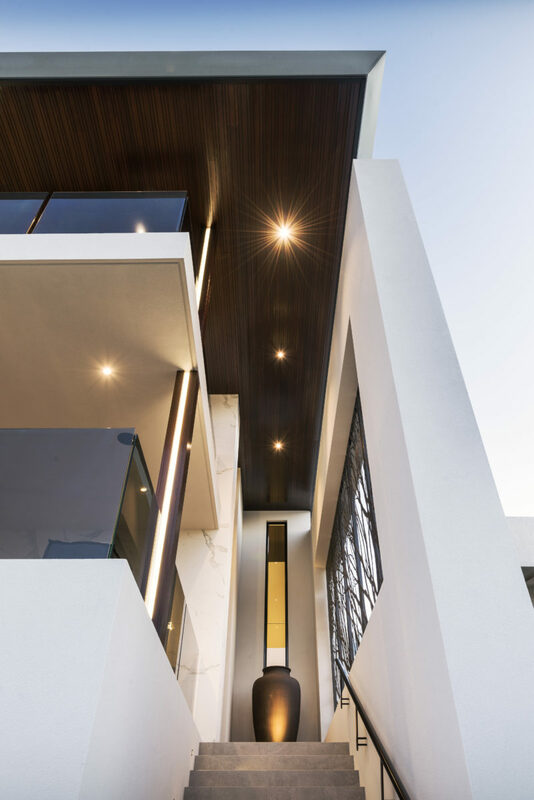 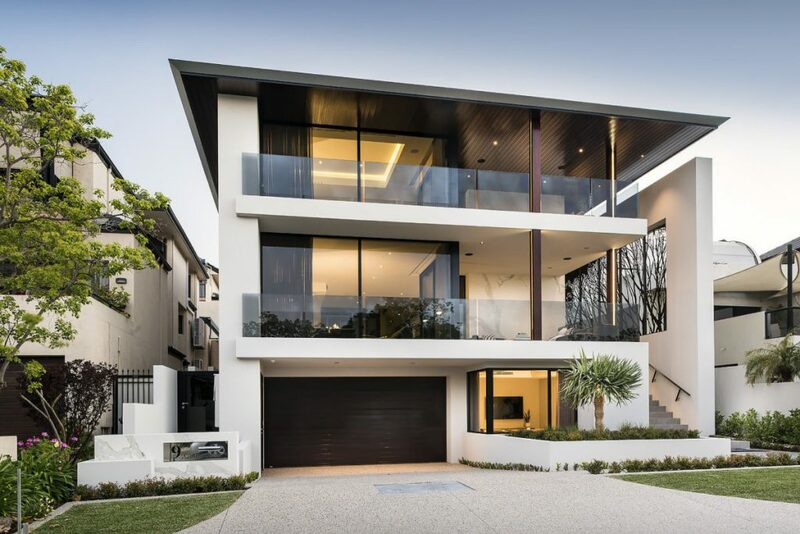 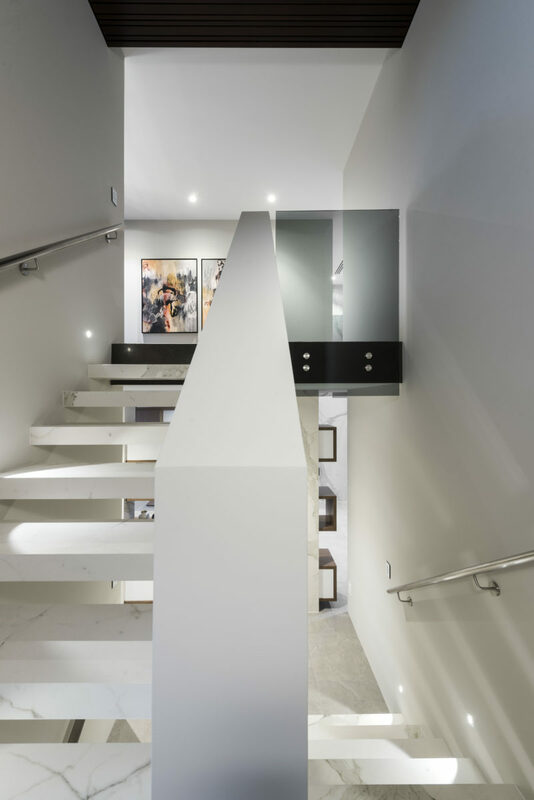 A three storey home, Villa South Perth includes a grand entrance and lift to ensure homeowners can easily access all levels of the house. 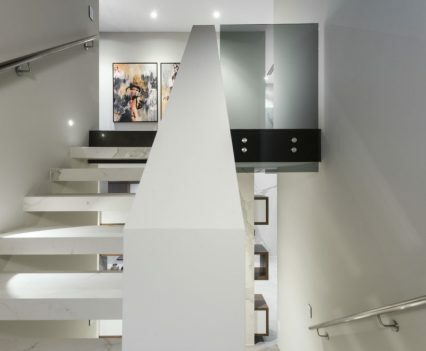 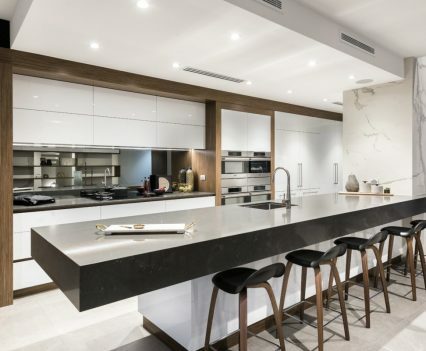 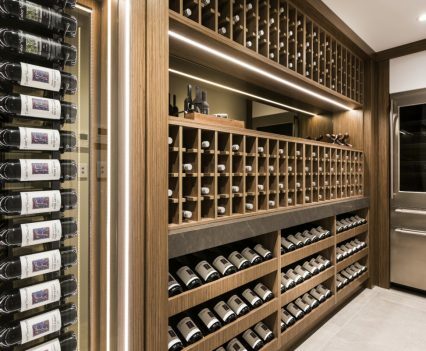 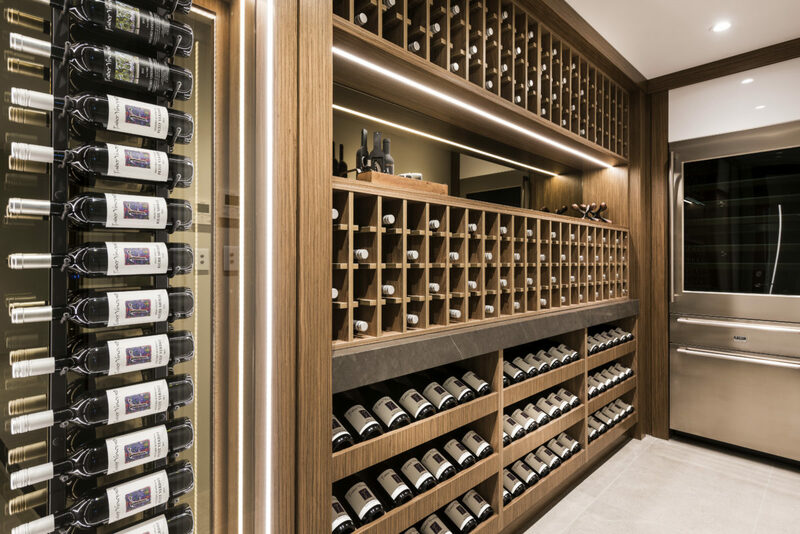 With a six-car garage, a lower floor designer wine cellar, and private office featuring a kitchenette and ensuite, this home is for those who want to combine luxury with an incredible design.